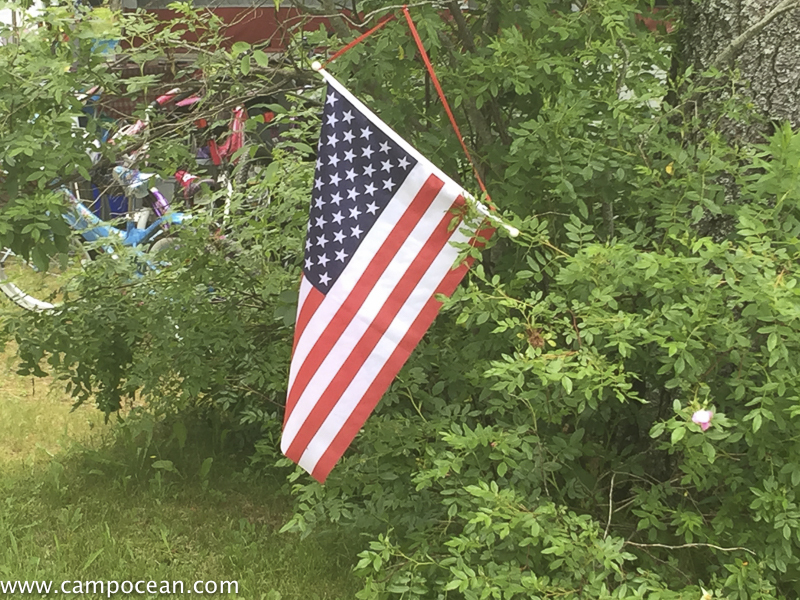 July 4th Celebration at The Shores – Maine. Ocean. Camping. The Mail; or, Claypoole’s Daily Advertiser, 8 July 1791, 2.